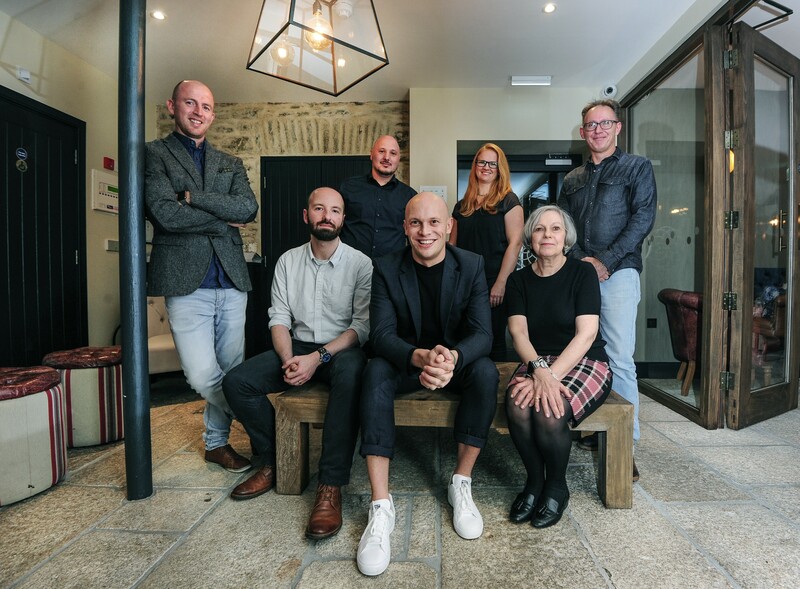 Truro-based design agency, Creative Edge, has formally rebranded as Vitamin Cornwall. Now renaming as Vitamin Cornwall, it is looking to build on the foundations of the Creative Edge legacy, supporting new and established businesses to pursue their ambitions in digital, brand and print. While founders Melinda and Dave Rickett have decided to hang up their pencils and enjoy their retirement on the north coast, the remaining members of the team will continue under the Vitamin Cornwall banner. Jacob Beckett, CEO of the Multivitamin Group, said: “Cornwall has long been a centre of creative and entrepreneurial excellence that deserves its place on the world stage. While others are checking out, we’re buying in. As Vitamin Cornwall we’re looking to capitalise on the local knowledge and significant experience of the Creative Edge team to create the most progressive agency in the south west.